This award recognises a company that successfully applies any form of innovation, celebrating the ideas that have had the greatest impact on an organisation or industry. 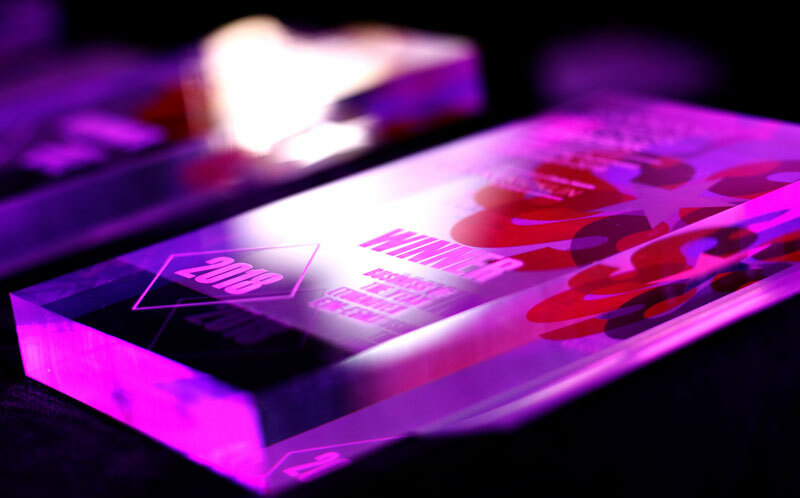 Whether the innovation is a new product, a service or a culture of improvement, the judges will look for evidence of how the innovation has been developed and applied to improve commercial performance, operational effectiveness or customer engagement. Please upload any supporting documentation/examples that will support your application.